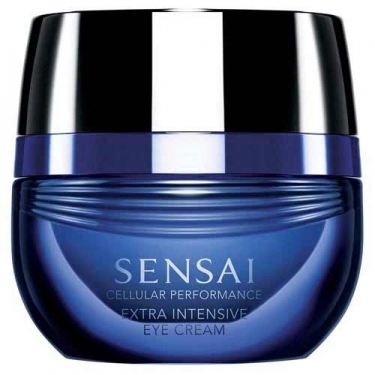 DESCRIPTION: Cellular Performance Extra-Intensive Eye Cream from Sensai Kanebo is a silky eye cream that softens several signs of aging of the skin common to the eye zone. 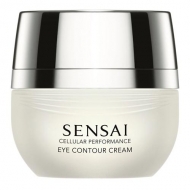 The formula leaves the skin to soft and moisturized. 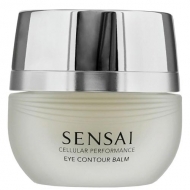 Over time, the eye area is visibly energized with greater brightness and firmness. 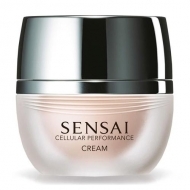 Apply morning and evening after the usual cream.